Honda has confirmed it will close its plant in Swindon, England, as the country prepares to leave the EU. The automaker had warned UK officials many times that thousands of British jobs could be lost if the UK chose to leave the customs union. The Swindon factory produces approximately 150,000 cars a year and employs 3,500 works. It will close when its current line of Civic cars comes to an end. 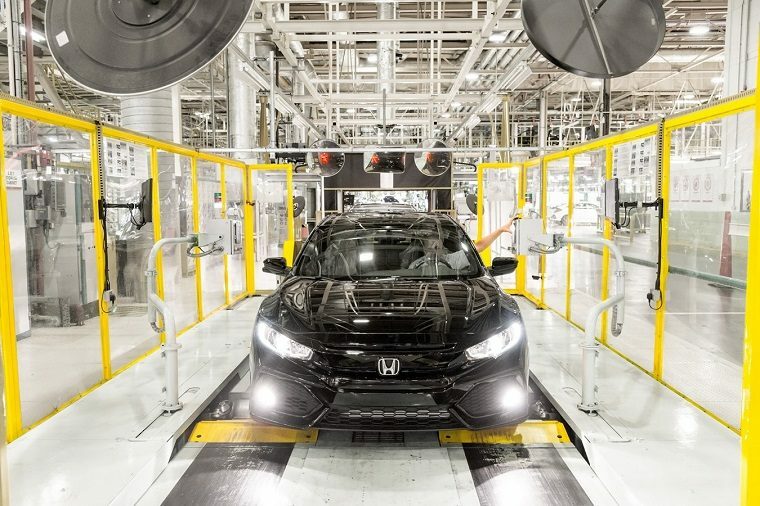 “In light of the unprecedented changes that are affecting our industry, it is vital that we accelerate our electrification strategy and restructure our global operations accordingly,” said Katsushi Inoue, Honda’s chief officer for European operations. The automaker confirmed that all staff will be consulted and that no changes of production, nor any job losses, would go into effect before 2021, giving existing workers almost two years to find employment elsewhere. Related: How safe is the Honda Civic? “We understand the impact this proposal will have on our associates, wider supplier base and the local community. We are committed to supporting associates to help them through this difficult time,” said Jason Smith, director of Honda of UK Manufacturing. The continued stalemate over Brexit has made it increasingly difficult for auto manufacturers and other companies to plan their operations past March 29. In 2018, investment in England’s auto industry had plunged 50 percent, and several other automakers have diverted their resources elsewhere. Nissan announced it would produce the next-generation X-Trail SUV in Japan rather than at its Sunderland factory in England, GM pulled out of Europe altogether in 2017, and Jaguar Land Rover said it would cut 4,500 jobs.